One perk of being a style blogger is getting the chance to try (and collect) a wide range of denim. You kind of have to be a little obsessed, and because of that, there are very few brands I have not tried (or don’t yet have a pair from). It’s definitely fun to see how your body shape works with different brands, so when you do choose to purchase a pair later, it’s such a convenience to know which brand and size to go for. One brand I actually can’t believe I have not gotten my hands on yet is Madewell, especially considering all the crazy accolades I’ve heard come from their devoted fans. Many of these premium denim brands promise the perfect fit, and many of those are correct…but since bodies come in so many different shapes, this can still be tricky. 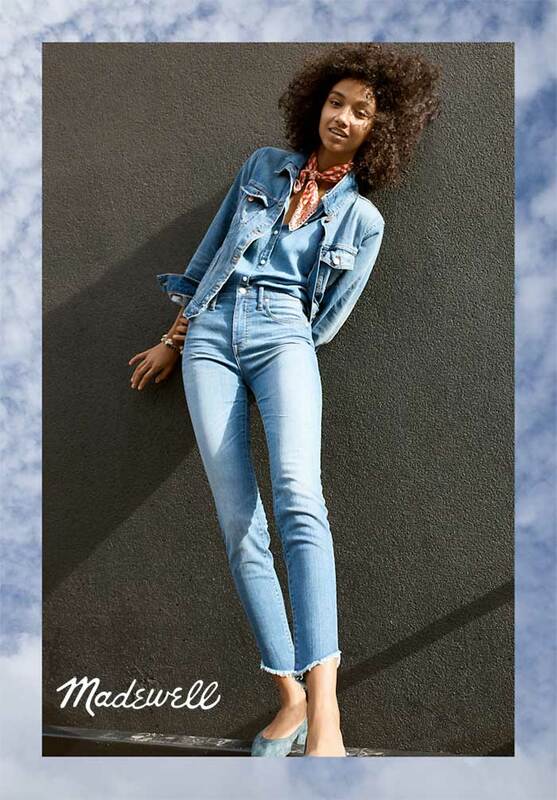 Madewell is a brand that I’ve heard amazingly positive things about in the fitting department, and I can’t wait to try them (FINALLY…it’s been what, just about 5 years since I started reviewing denim)! 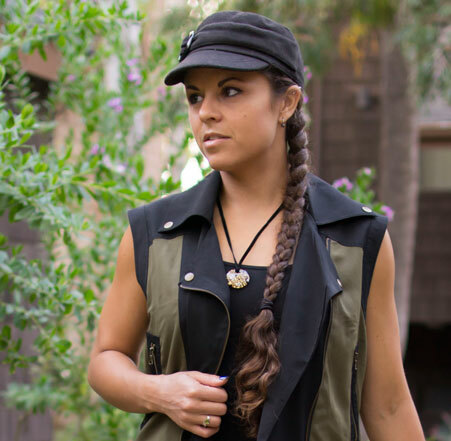 I know, you’re probably all sick and tired of hearing about activewear. After all, it’s proven to be a fairly trendy—and thus lucrative—business, so it seems there are new companies popping up every day trying to cash in on the trend. 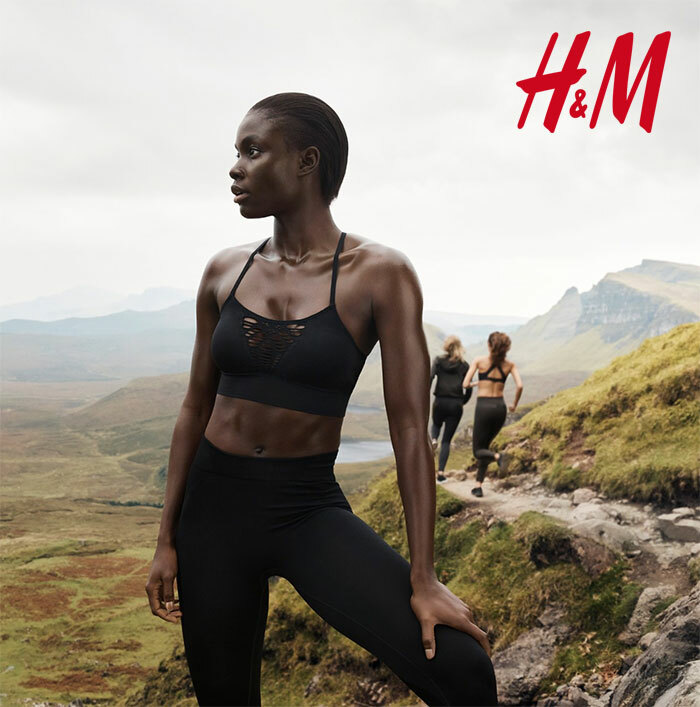 However, H&M isn’t quite new to activewear. I bought some of theirs way back in 2006 once on a trip to London, when I realized that yes, I still had the urge to go on jogs even though I was on sort of a vacation…so I went shopping for the cheapest workout clothes I could find. I still wear those items today, and am surprised how long they’ve held up. Over the years I’ve moved to purchasing from tried and true active brands like Puma, Lolé, and Under Armor, but I’m still always curious what brands that don’t cater primarily to the activewear market come up with in that department. 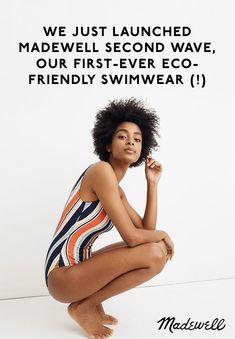 H&M isn’t completely new to sustainability, so it’s no surprise that on December 28th of last year, they released a collection of eco-friendly activewear!